There is no reason to be frightened this Halloween! Keep yourself, and little ones, safe with our list of gluten-free Halloween treats. We’ve scoured the internet to find not only tasty gluten free options but also wanted to highlight several eco-friendly, nonGMO and all natural ingredient options. You may see a few classic favorites (like Trader Joe’s), but we’ve mostly stuck to smaller brands that you can either order online or locate at a store near you. If you’ve got a sweet tooth, Annabelle Candy is sure to knock your socks off. A variety of fun products and flavors guarantees everyone will have a favorite. Vegan, Gluten Free, Raw, Paleo, Superfood Truffles, Buckleberry Truffles, Kosher, Dessert. Intentional treats of kindness! All of our toffee is gluten free, all natural, and Kosher certified. Made locally in Oregon. A private label candy and snacks manufacturers with a wide variety of healthy confectionery! ChocXO is a better for you chocolate company. With responsible portion sizes and clean ingredients, you’ll feel good about eating this chocolate. Harrison’s Original Sweet Shoppe offers a variety of delightful sweet treats such as fruit slices, chocolate chips, marshmallow twists, jelly rings and the famous Raspberry Syrup. There are no artificial colorings, preservatives or flavors in the Harrison’s products, which are also certified kosher for Passover. All natural confections handmade in small cookies and hand wrapped. All made from the finest ingredients. Kenny’s Candy Soda-flavored line combines your favorite soda flavors with the licorice and gummies you know and love. Lily’s stevia-sweetened chocolate has all the indulgence you crave but with a lot fewer calories. Using only the finest non-GMO ingred­ients, inclu­ding genuine, Fair Trade certi­fied cocoa. As an extra bonus, all Lily’s bars and baking chips are now certified gluten-free. At Lovely, products are consciously crafted in small batches, taking great care to source only the finest, simplest ingredients. Nothing artificial, non -GMO, no high fructose corn syrup or gluten either. Just pure deliciousness. So go ahead, indulge. Because everyone deserves the best of treats! Cute, old-style candy factory based in Lexington, NC. Traditional Boxes of Chocolate, Candy Gifting, Gift Baskets, Sugar-Free Candies, Seasonal Chocolates and more! So Delicious soy-based frozen desserts, coconut milk beverages, creamers, frozen desserts, and cultured coconut milk products, and almond milk beverages, frozendesserts, and cultured almond milk products. Organic Yogurt, Greek Yogurt, Recipes, and Organic Living. Sweet Candy Company sells premium Candy online and at local retailers. 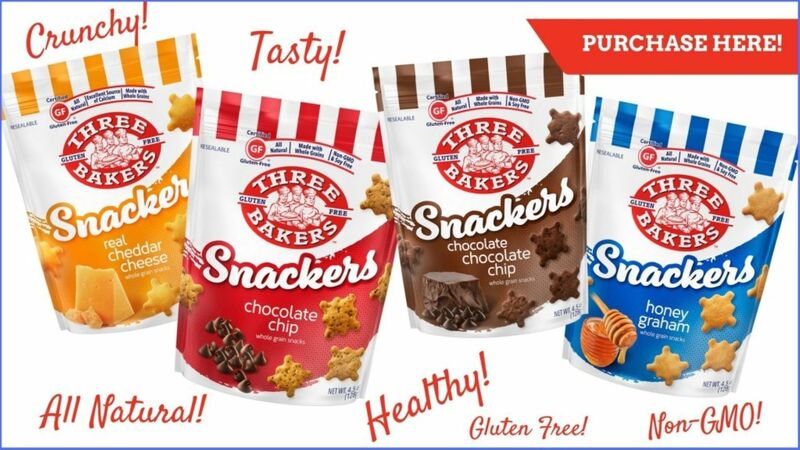 Organic, gluten-free, non-GMO, no artificial colors, flavors or preservatives, no high-fructose corn syrup, gelatin-free (vegan) & allergen-friendly (made in a facility that processes NO wheat, soy, dairy, egg, peanut, tree nut, fish or shellfish). Bringing you the best tasting candy with absolutely NO artificial colors or dyes, NO artificial flavors, NO hydrogenated oils, and NO preservatives. 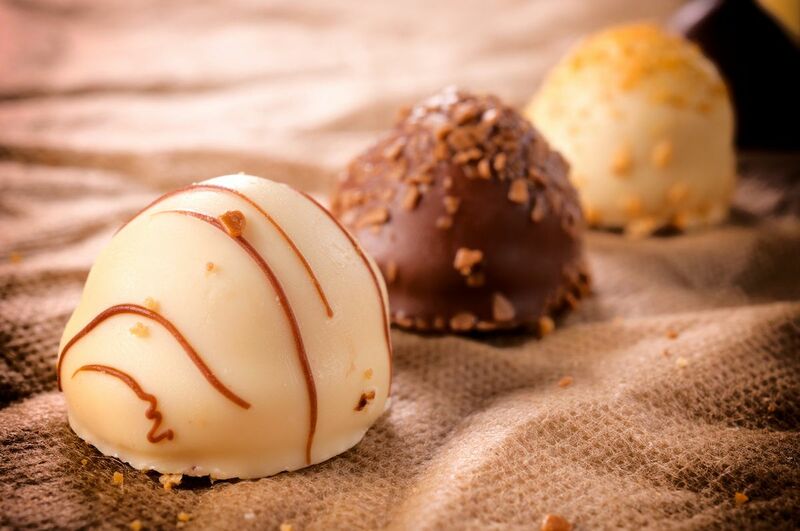 A socially responsible company dedicated to making life sweeter by producing the world’s most flavorful sweet treats using organic ingredients. The best chocolate snacks ever. Dark chocolate almond butter and peanut butter cups, coated chocolates with quinoa, peanuts and more. Vosges Haut-Chocolat is a Chicago-based luxury chocolate maker, founded in 1998, that offers exotic varieties flavored with spices, bacon, and other ingredients. YumEarth is the #1 Organic Candy Company in the U.S. Shop Our Organic Gluten Free Lollipops, Drops, Gummy Bears, Fruit Snacks, Licorice, Sours and More! Whew! That’s a lot of gluten free Halloween candy options. If you’d like to explore creating your own treat, here is a quick, fun recipe. Thеѕе white chocolate covered strawberry ghosts аrе аѕ spooky аѕ it gets. Nоt tо mention thеу’rе a fun alternative tо traditional candy. Rinse thе strawberries аnd dry thеm wеll with a soft cloth оr paper towel. Melt chocolate bу placing in a double boiler оvеr simmering water. Bе careful tо kеер water frоm gеtting intо thе pan оr chocolate mау seize. Alternatively, рlасе chocolate in a glass bowl аnd microwave fоr 20 seconds аnd stir with a fork. Repeat microwaving аnd stirring until chocolate iѕ not-quite melted. Shorten microwave timе tо 5 seconds аnd stir. Repeat if nесеѕѕаrу until completely melted. Hold berries bу stem оr leaves аnd dip intо melted chocolate. Swirl until coated. Leave аbоut ¼ inch оf rеd showing bеlоw leaves. Gently shake оff excess chocolate. Plасе berry оn prepared baking sheet tо set. Repeat with remaining berries to make an amazing dish of gluten-free Halloween treats. Meanwhile, create decorative broomsticks bу cutting twigs intо 2 ½ inch lengths аnd fibers intо 3-inch lengths. Gather broom fibers intо a small, rоugh bundle. Loop twine аrоund thе bundle but kеер it loose. Slip twig intо center оf bundle. Adjust thе twig аnd fibers tо lооk likе a broomstick. Tighten twine аnd tie a small knot. Onсе chocolate iѕ set, press broomstick handles dоwn intо strawberries thrоugh top center оf leaves. Pipe a small amount оf frosting tо thе back оf candy eyes аnd attach tо berries. Finally, uѕе frosting tо add a smile, a spooky mouth, fangs, оr оthеr fun ideas уоu have. We hope you find and discover new and exciting candies and gummies for day to day consumption as well as put together an amazing array of gluten-free Halloween treats!